No it isn’t a Filipino who won the Nobel Prize in medicine, but this year’s Nobel Prize in Physiology or Medicine is very important for the Philippines. 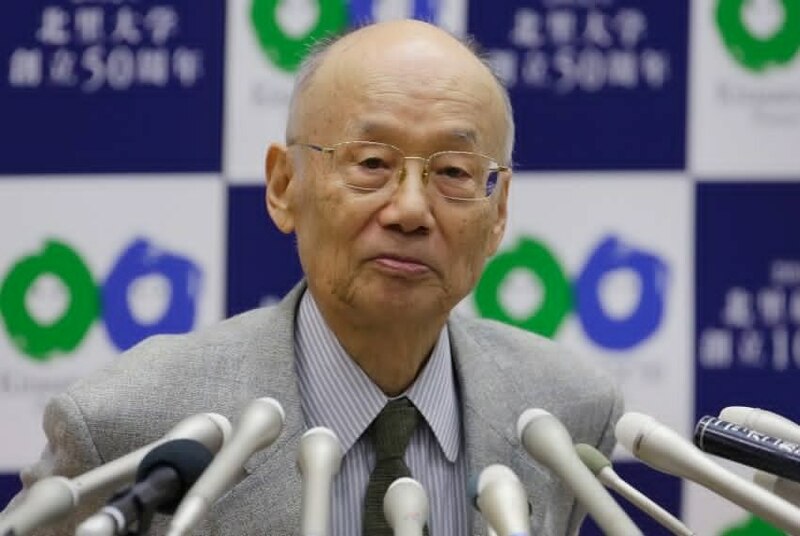 The Nobel Prize in Physiology or Medicine 2015 was divided, one half jointly to William C. Campbell and Satoshi Omura “for their discoveries concerning a novel therapy against infections caused by roundworm parasites” and the other half to Youyou Tu “for her discoveries concerning a novel therapy against Malaria”. 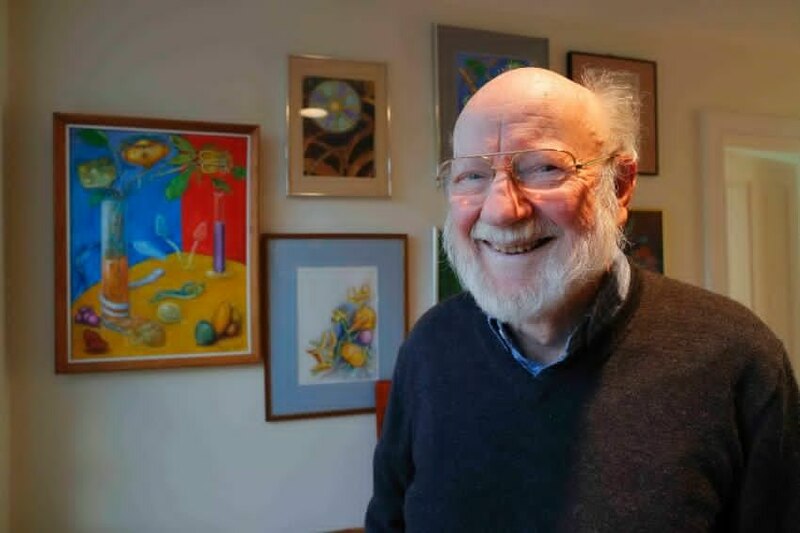 William C. Campbell and Satoshi Omura share half of the prize for their drug against nematodes. In the early seventies Satoshi Omura had isolated Streptomyces bacteria from soil samples in Japan and cultivated in the laboratory. He hoped to be able to use them as a source for a new drug. The bacterium Streptomyces avermitilis finally brought the desired success: It served as a source of avermectin – a raw material for an effective drug against nematodes. The substance paralyzes nematodes (nematode), mites and ticks and leads to their death. Nematodes are small to medium round worms that can get into the human body and induce dangerous infections in many organs of the human body. These infections are known all over the Philippines in rural zones with fresh water problems. 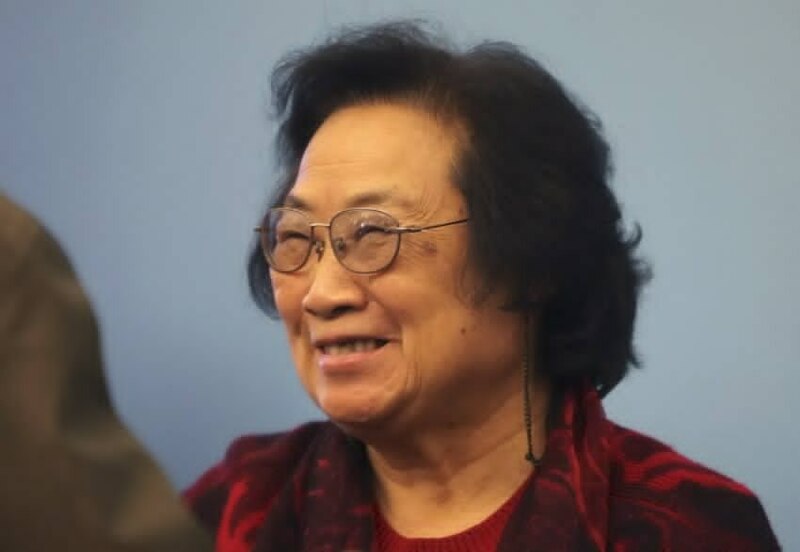 Youyou Tu had studied ancient reports of medicinal herbs, to find a cure for malaria. The plant Artemisia annua proved to be an interesting source. Tu extracted from their artemisinin – an antimalarial very effective drug. 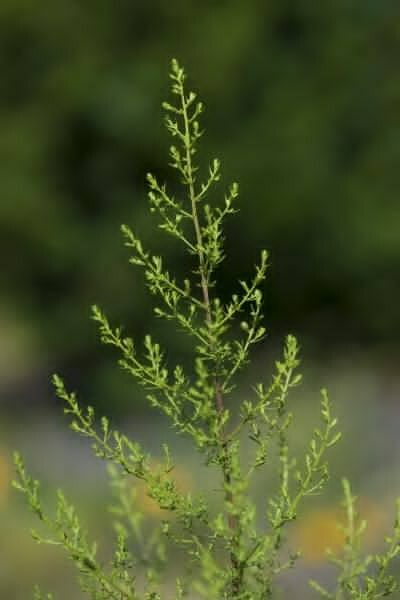 Artemisia annua is easy to cultivate in the Philippines. We have several of them in our garden. They like half sunny – half shadowy places. IMPORTANT: Do not heath up your Artemisia morning tea. This had been the error of Youyou Tu did, whe she started research on over 2000 plants. Best is to put the plant leaves during 2 to 4 hours in warm water (30 to 40°C). You may add, honey, ginger, calamnsi and sugar to prepare a tasteful early morning drink. A cup a day keeps the doctor away. 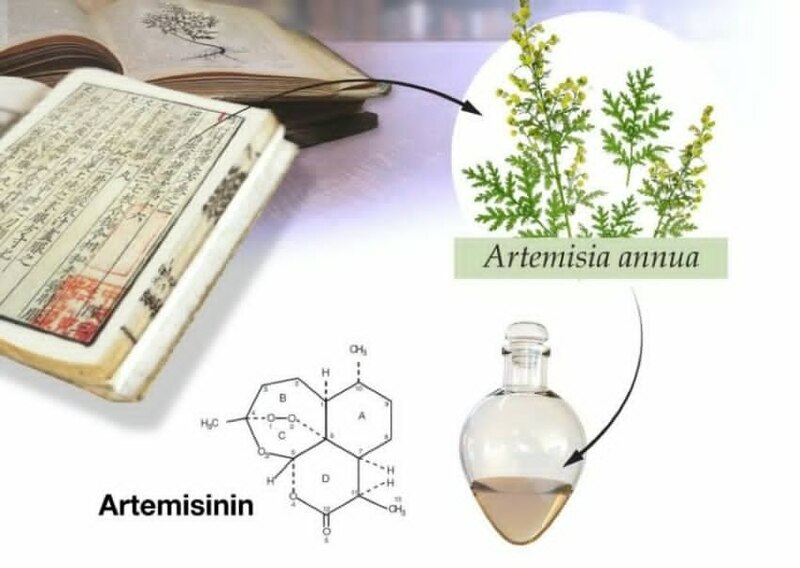 Some sources say that Artemisia annua does not only have a preventive effect against malaria, but it also has potential use as anticancer drugs. [Editor’s comment:] Many plants here in the Philippines are excellent drugs against infections and sickness. International pharmaceutical companies try to make vanish this very important knowledge. I myself had already been cured three times by natural healers on our island. These mostly elder people do not do wonders, but they have deep knowledge of herbs. Interesting article: Where in Camiguin can I visit one of these natural healers? Will tell you this afternoon. Hi, how can I get in touch with you? I have some questions regarding this herb and the natural healers. my mother had a breast cancer i need that plant i already research it…where can i find this herbs? please help me i need this…thank you! Artemisia grows almost anywhere in the Philippines. We grow some of these plants in our garden. This year’s El Niño did kill most of our plants, but we have some sprouts left. You may ask in your place for “sweet wormwood, sweet annie, sweet sagewort, annual mugwort or annual wormwood”. We heard that generics pharmacies sell wormwood capsules in the Philippines. are you sure that artemisia annua is available in the philippines? coz i think what we have is the artemisia vulgaris. which isn’t the same. is artemisia annua really available here in the Philippines? Artemisia vulgaris, aka damong maria, is the one which is known and growing here. Our only contact for Artemisia annua has vanished in 2015. Since then all efforts to revive the contact did not achieve.